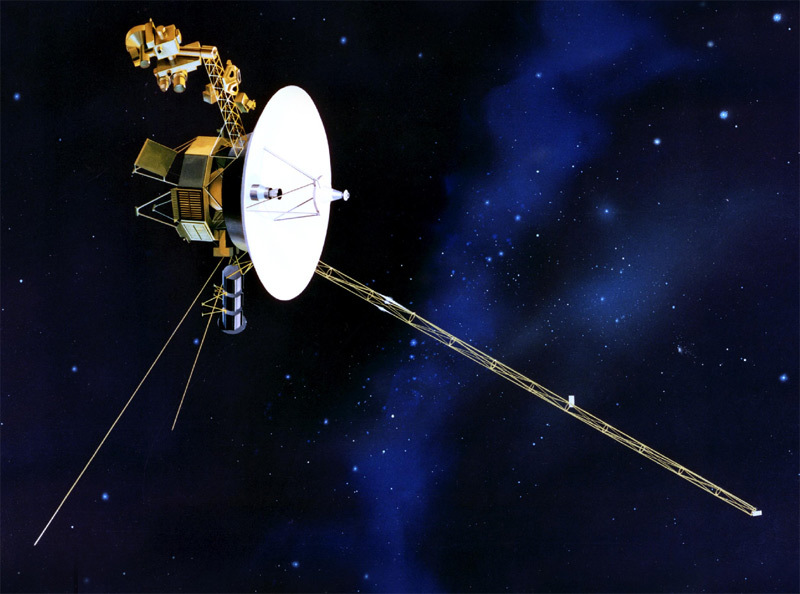 Most people reading this blog are probably younger than I am and haven’t heard of the Voyager program. They were a pair of probes launched in the mid 1970’s, each powered by a small reactor, that have explored the Outer Solar System and now are headed for interstellar space. This is a link to images of Voyager and what it’s taken of the planets Jupiter, Saturn, Uranus and Neptune. It’ll be informative and enjoyable to see what mankind has accomplished.